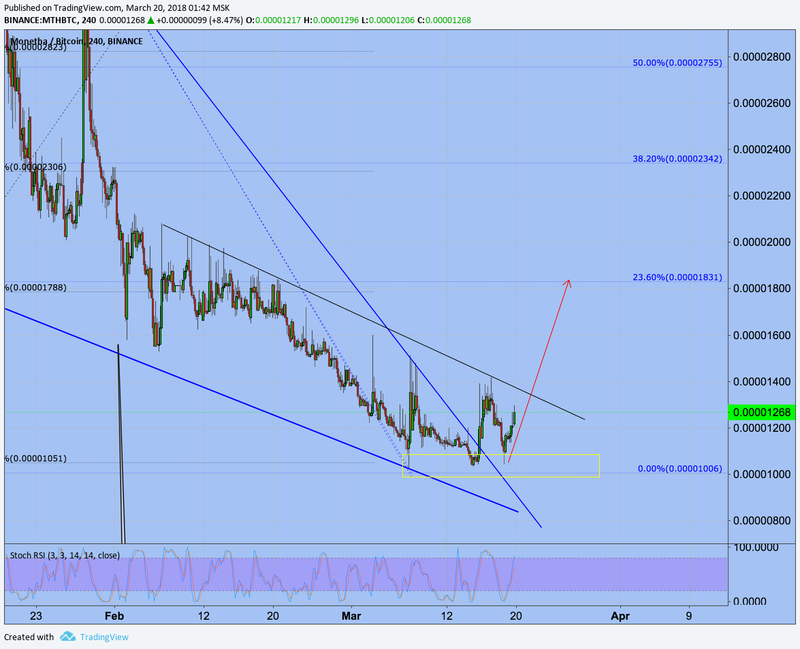 MTHBTC break out resistance line. First target - 23.6 level fibonacci second next level. Hello, pump and dump group, how do you feel today? Is this guy use chart for dump after pump? @redking75, Yeah, pumped, now it's too late to enter or you'll lose money. @Master1981, The lie detector confirms.... That was a lie. It's called a breakout ladies and gentlemen.